The San Diego Padres placed starting pitcher Tyson Ross on the 15-day disabled list retroactive to April 5. It is unclear exactly when he will be able to return. Padres general manager A.J. Preller said the Padres are "hoping to get [Ross] back in two weeks," per Alex Padilla of The Mighty 1090. Preller indicated Ross will have an MRI, per Dennis Lin of the San Diego Union-Tribune. 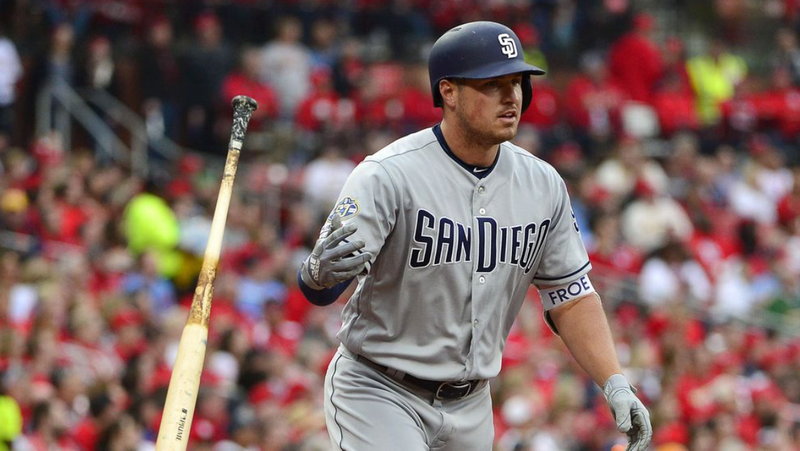 Ross was one of the Padres' few bright spots in a disappointing 2015 campaign. Preller bet big on building a contender as quickly as possible, and it backfired in a big way. Even if Ross cuts down on the walks in 2016, it's unlikely to make a major difference on the Padres as a whole. San Diego will have a hard time competing in a loaded—at least with regard to the top teams—National League West. It will be important for the team to keep Ross healthy, though, if it plans on moving him at any point this season. He has been pretty durable over the last three years, making 30-plus starts each season. Potential suitors might shy away, however, if they feel he's suffering from a lingering issue.